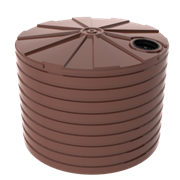 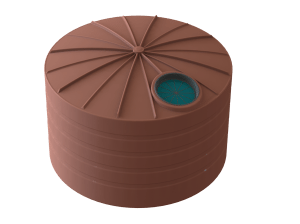 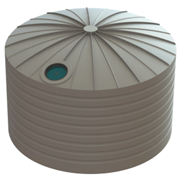 The TXD5000WTT water treatment tank is engineered to the AS/NZS4766 tanks standard and is made in Bushmans quality-certified factories across Australia. 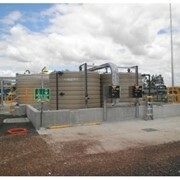 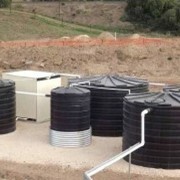 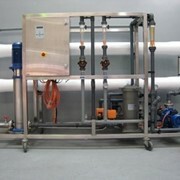 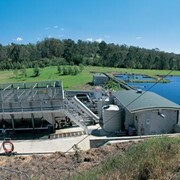 These water treatment tanks have been used throughout many local council water treatment works as well as major projects such as the Barangaroo development in Sydney and gas field projects in Queensland. 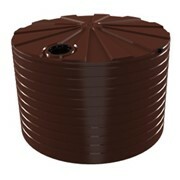 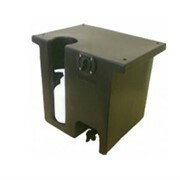 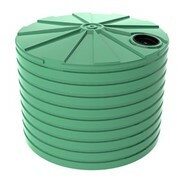 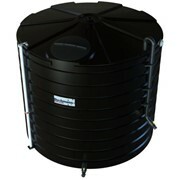 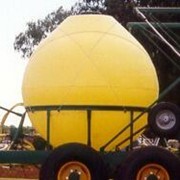 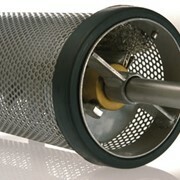 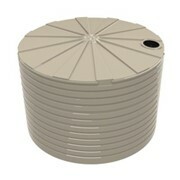 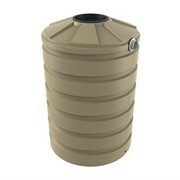 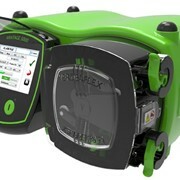 The tanks have been in circulation since 1989 providing extensive industry experience that makes them tanks superior.